Compass essential is a family of products that is designed to support and extend the value of the employee compensation process. 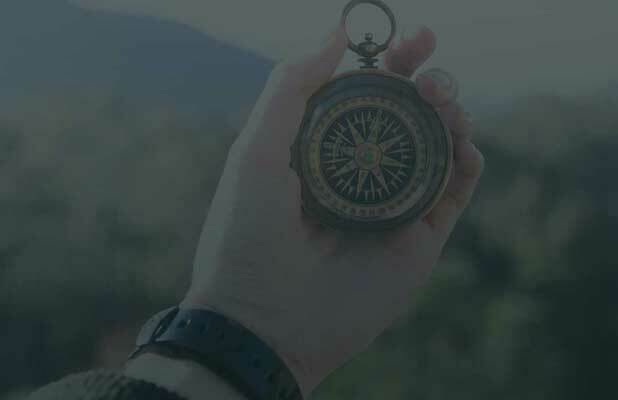 Compass essential consists of a full suite of tools, from modeling your Salary and Bonus programs, to Performance Appraisals and Total Compensation Statements. Our experience tells us that the compensation process, perhaps more than any other HR responsibility, is completely driven by the needs of the business leaders. Managers have the right information to effectively provide increases to their direct reports and teams. They can keep track of their budgets and analyse their teams pay distribution. Highly configurable merit matrix enables administrators to plan guidelines and run reports on actual employee compensation results before finalizing for release to managers. Tell us about your bonus program and we can configure the system to match it. 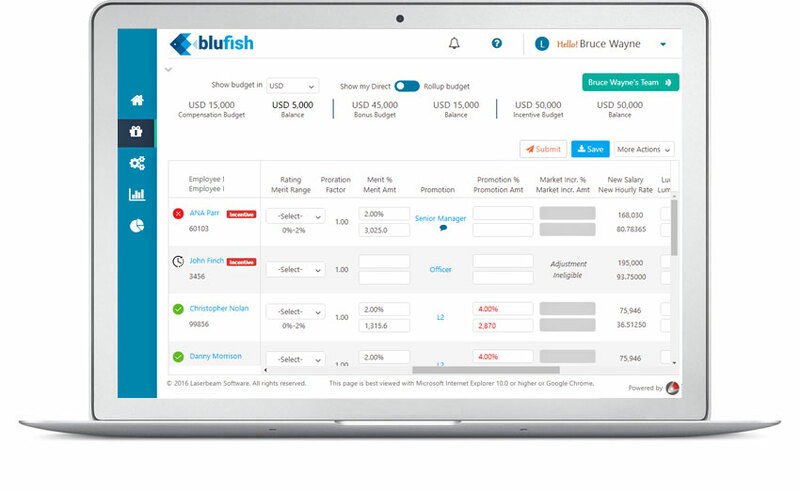 We have designed extraordinary flexibility to support simple target driven bonus calculations to complex models, whether at the Company, Team or employee level. Employee eligibility rules can be defined at a granular level with Compass’s Group Configuration tool. With this powerful tool you can slice and dice your organization using any combination of employee attributes, such as by Job, Department, Division, Grade, Location and more. We can deliver to your specification, or pick your reports from our standard library of 100+ reports. Build your own export queries with our query builder tools. 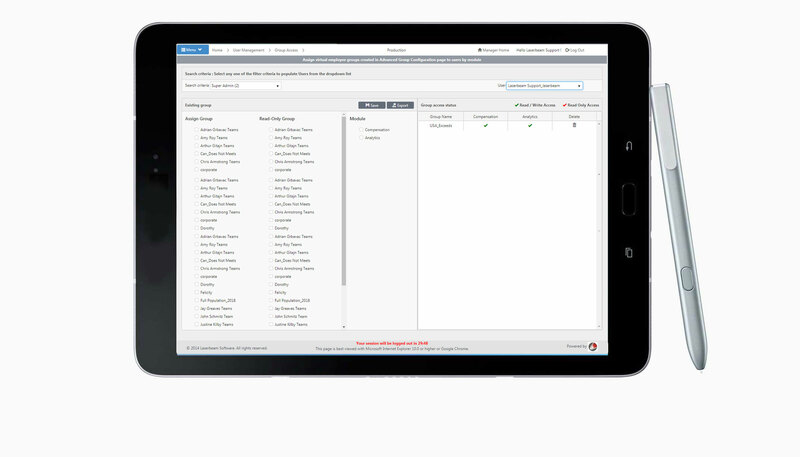 On-screen dashboards provide vital information on your compensation program's rollout progress. Monitor outliers, track completion status, flag out of guidelines recommendation and many other metrics with a complete view of your organization.